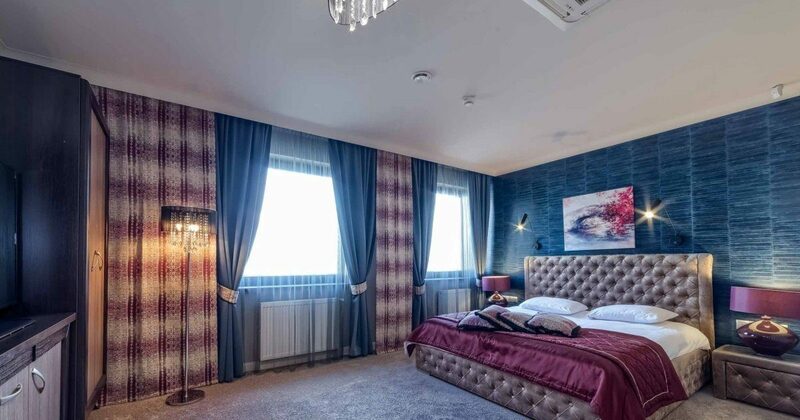 Comfort is a guarantee of successful rest, that is why we have prepared 38 comfortable and at the same time extremely climatic rooms and a two-level Suite for our guests. We make every effort to ensure that you get to know the true art of hospitality when you are there. The goal or length of stay is not important for us – in every case the most important is the satisfaction of our guests. The rooms have been designed in a modern and stylish way and are equipped with tasteful functional furniture. Behind the windows of the elegant and comfortable rooms of our Hotel, there is a beautiful view of the natural surroundings.